The ashwood long handle turf edger is what you need for the finishing touch on your garden. 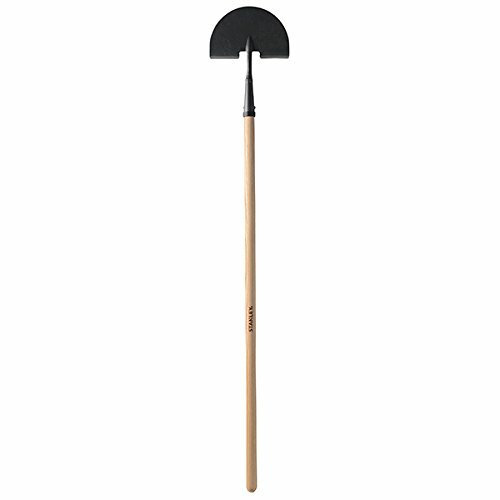 Create a crisp edge around your yd or flowerbed easily with this edger's heat-treated hardened steel blade. Plus, it has a durable, ash wood handle.